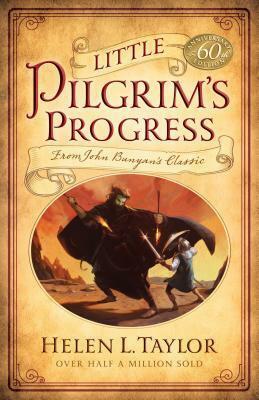 Fifty-five years ago, Helen L. Taylor took John Bunyan's Pilgrim's Progress and simplified the vocabulary and concepts for young readers while keeping the storyline intact. The result was a classic in itself, which has now sold over 600,000 copies. It's both a simple adventure story and a profound allegory of the Christian journey through life, a delightful read with a message kids ages 6 to 12 can understand and remember. A new look and fresh illustrations for today's children enlivens the journey to the Celestial City.